How to recover / restore Ubuntu after installing Windows (SOLVED). After re-installing Windows on your computer, if you need dual boot (Windows and Ubuntu), you should restore Ububtu grub because MBR has been rewritten. Today we would like to share How to recover Ubuntu after installing Windows. You can easily restore Ubuntu GRUB2 from a Ubuntu live CD. You should ensure the version of Ubuntu on the CD is the same as the version of Ubuntu installed on your system. 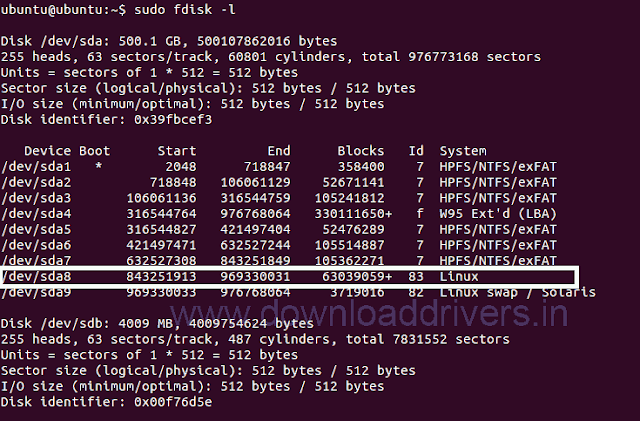 Then type in the terminal sudo fdisk -l and press Enter button, If asking password, enter your password. 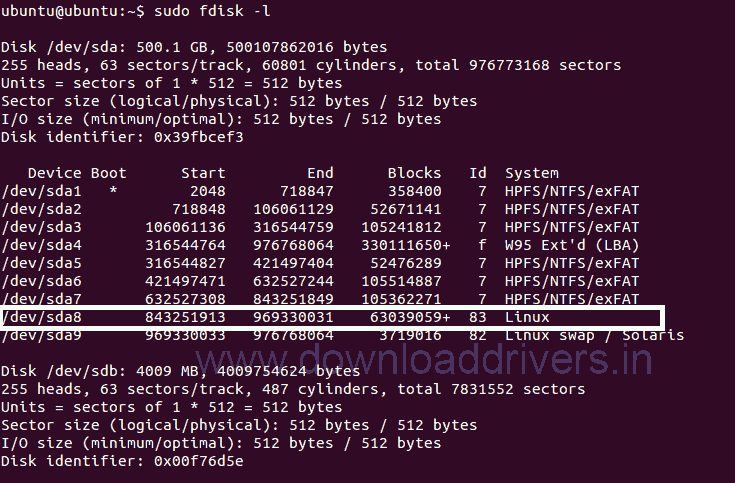 Type another command sudo grub-install --root-directory=/mnt /dev/sda to install grub. 0 Response to "How to recover / restore Ubuntu after installing Windows (SOLVED)."